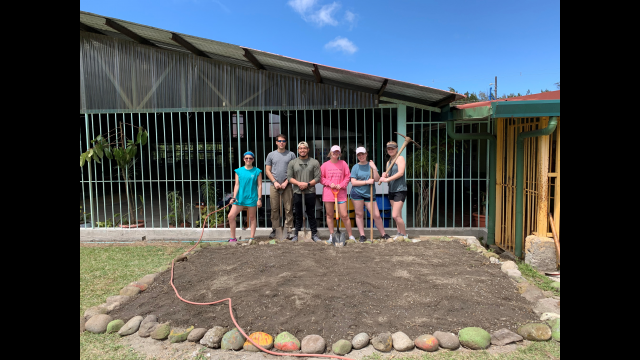 WACO, Texas (April 5, 2019) – The Baylor University School of Education hosted a mission trip over spring break to San Jose, Costa Rica, taking a group of 19 students – including a Baylor pre-business major who grew up in the community he returned to serve – and faculty members to work in an elementary school and high school in the rural community of Santa Elena. 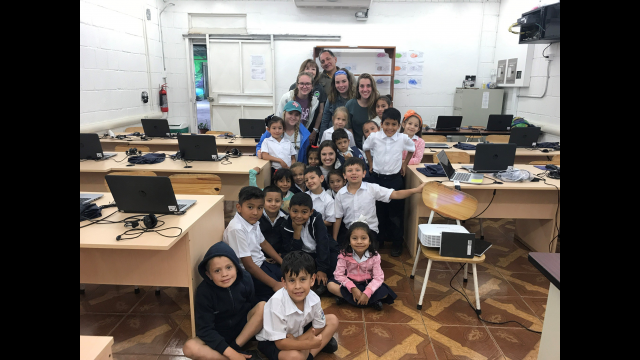 Students and staff members divided into two groups during the week to work at the elementary school and the high school, based on their area of interests. 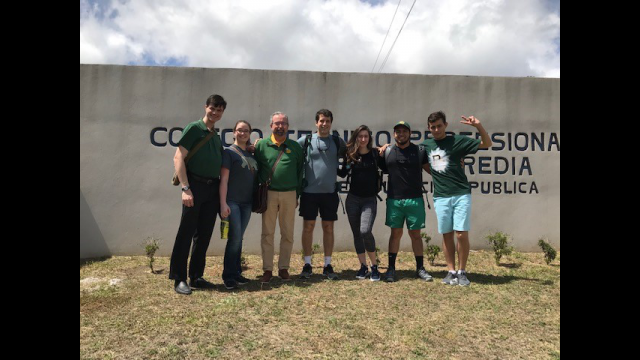 With each group warmly welcomed by students, teachers, administration, community and staff, students worked at the high school under a Baylor faculty member who prepares students for secondary teaching. 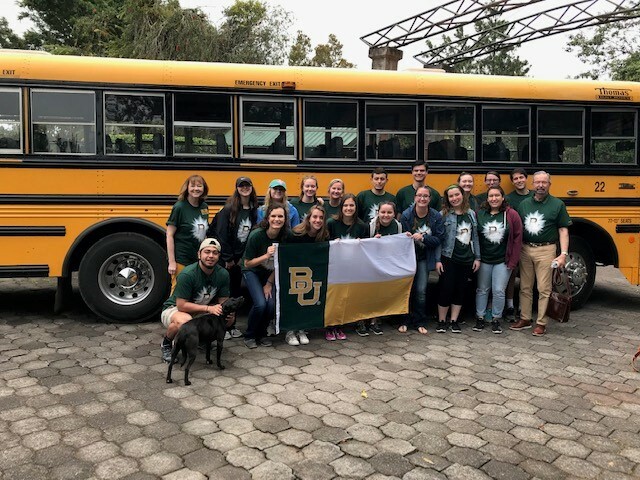 Other Baylor education students focused on serving the elementary school children because of their high energy to engage in activities. 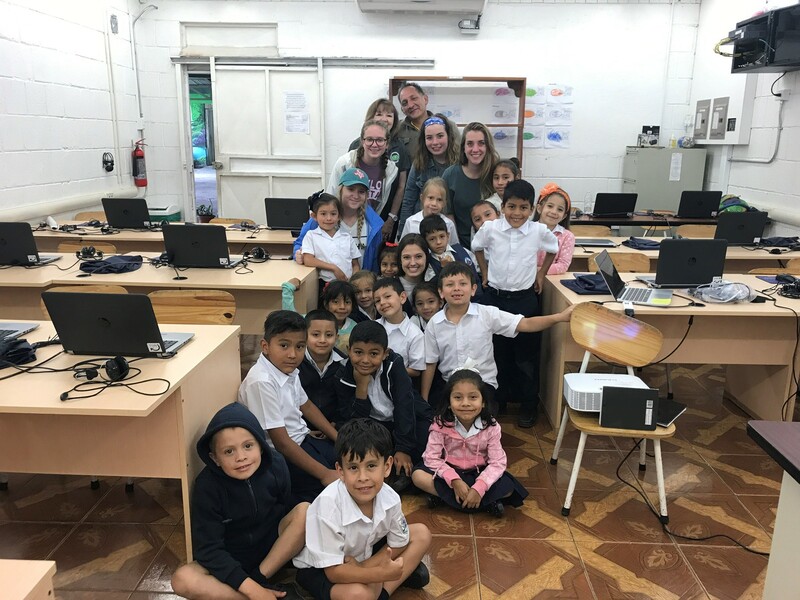 “It is not where you are working, but that we are working to help students continue to understand the extreme importance of education and how it can help move them and their families away from poverty,” said Randy M. Wood, Ph.D., mission trip staff leader and professor in the Baylor School of Education. 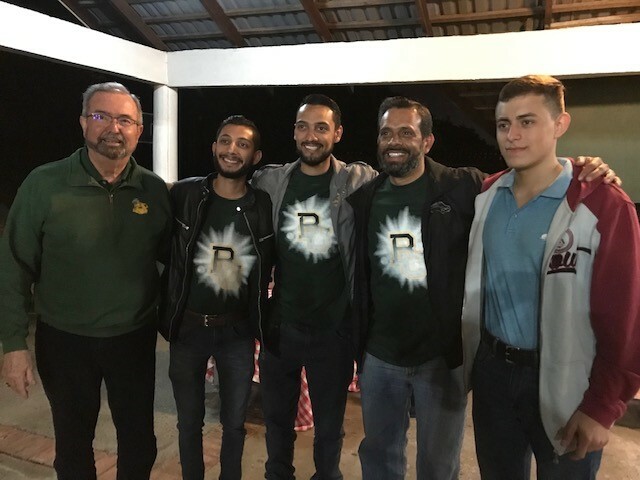 The group’s main focus was to help the students with their English, but they contributed to their education in other ways. 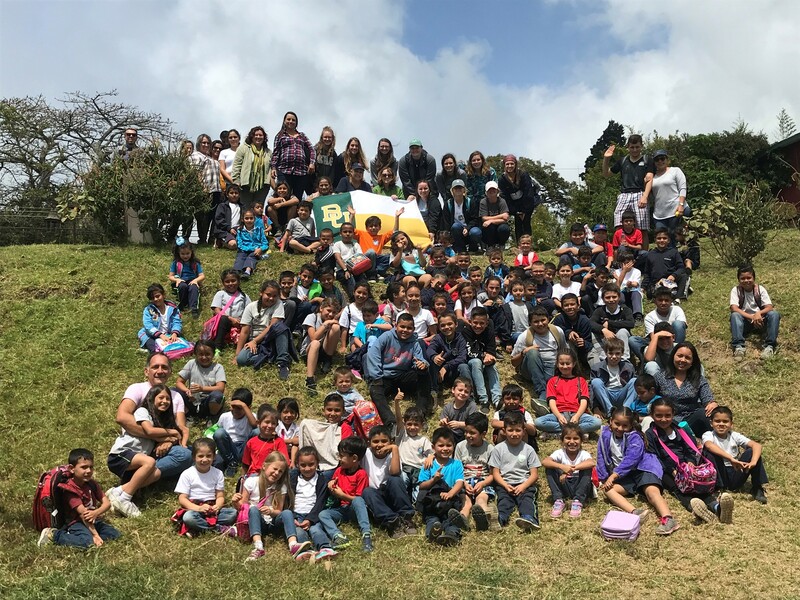 The group taught lessons in mathematics and Texas history, and they took the entire school on a field trip to explore their environment and cultural areas. The team also provided school uniforms and classroom supplies for students and teachers. This time helped build relationships with both students and teachers, Wilkerson said. 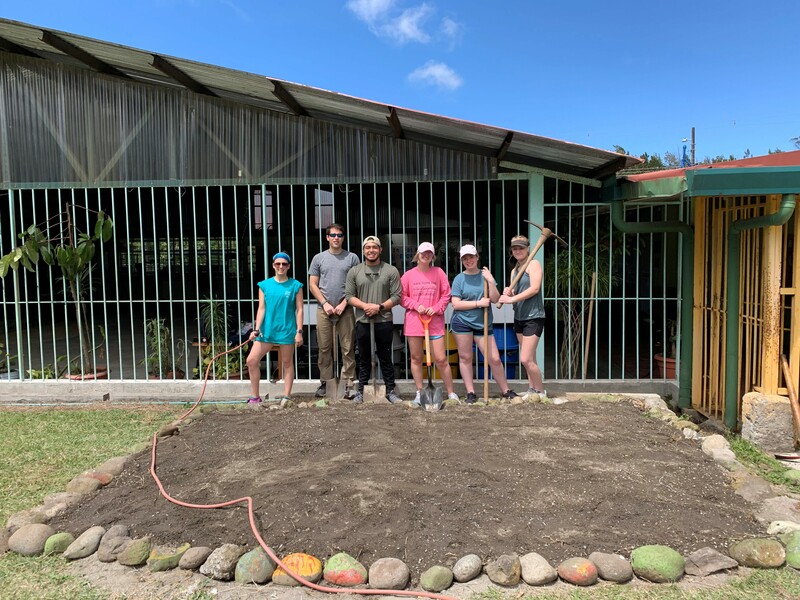 Along with working with the elementary and high school, Wilkerson had the opportunity work with the mathematics department at the University of Costa Rica in a teaching project. 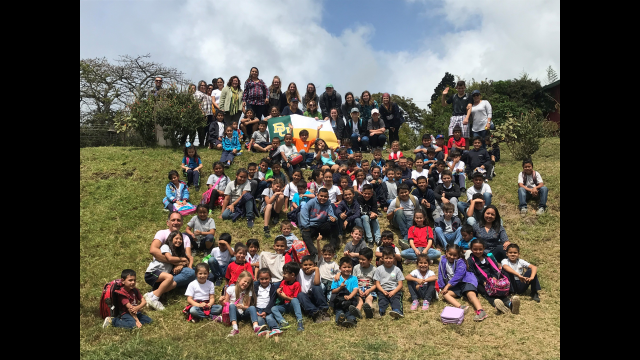 The team also made a visit to the Methodist Home and School in San Jose. 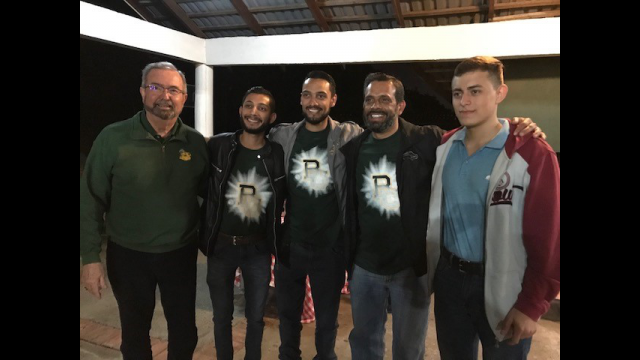 An exciting addition to this year’s team was Bryan Lizano, a Baylor freshman and native Costa Rican. Lizano was born in Nicaragua but moved to Costa Rica when he was 3 years old. When he came to Texas to attend Baylor in the summer of 2018, it was his first time in the United States. The trip was impactful for Lizano, as well as the students from the Santa Elena community who hope to study in the U.S. Lizano got to meet with ambitious students who, like him, encountered many challenges in the process of planning a university education abroad, and was able to develop friendships with members of his group and the community he visited and served. After 11 years of the program, Wilkerson and Wood do not plan to stop any time soon. They are planning to expand their partnerships and strengthen relationships and continue to learn from students. 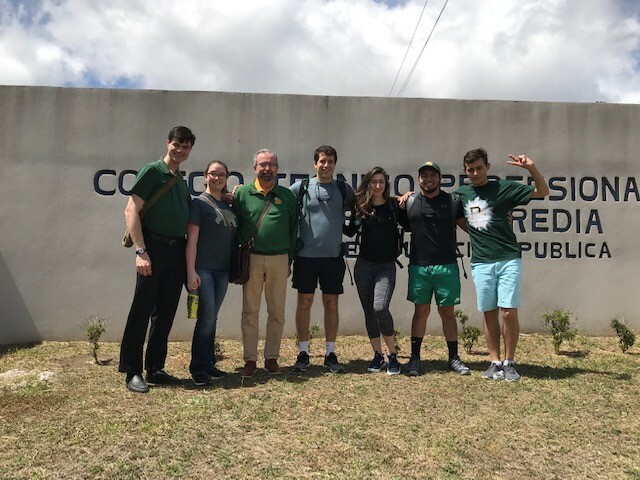 Over spring break, Baylor University Missions sent 10 teams of 175 students, faculty, staff and friends of Baylor, who integrated their faith with their academic disciplines and hands-on service at locations in Colombia, Costa Rica, Dominican Republic, England, Japan, Peru and across Texas. 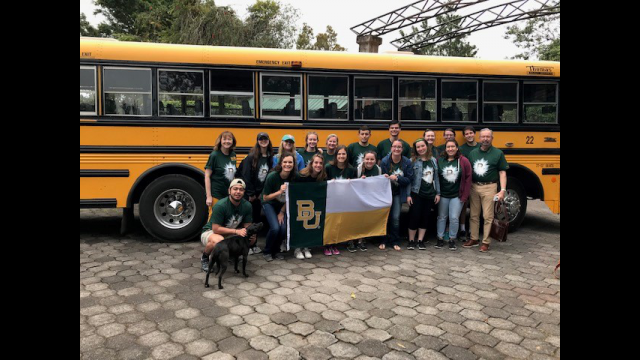 Each Baylor Missions experience fostered informed global engagement that brought together faith, discipline-specific learning and service that contributes solutions to real-world challenges at home and abroad, from health care to education, business consulting to hunger and immigration.